PetHangout is getting ready for Spring Time with our Kong Cozy Adorable Bunny. 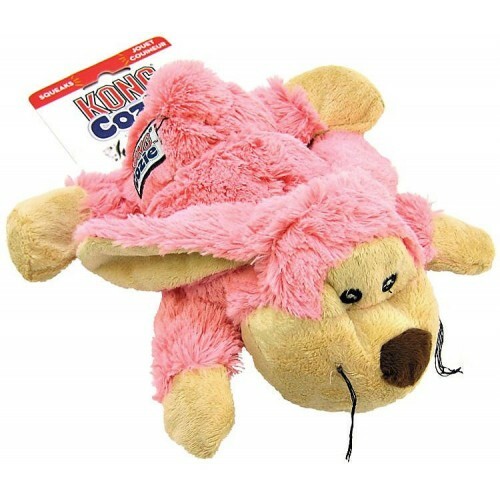 This soft dog toy will make your pup want to cuddle up all day long. Less stuffing means less mess! Has a squeaker inside another nylon layer!